King Louie is one of the most prolific rappers out of Chicago, releasing new projects on a fairly regular basis. That being said, he’s been unusually quiet in 2014, with his last project– the very underrated Drilluminati 2 — dropping last December. While there’s been no shortage of great music coming out of chicago in the months past, it’s good to hear from the singular talent of Louie once again. 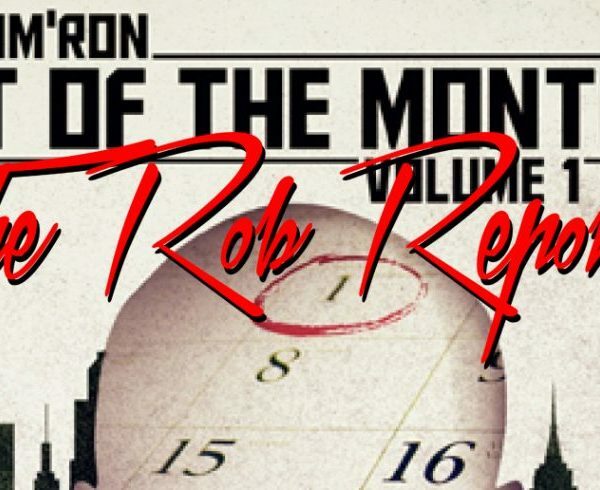 Tony collects 15 new tracks, with production from the likes of Bobby Johnson (of “OG Bobby Johnson” fame), LeekLeek, C Sick, and more. Let us know what you think after you listen to King Louie’s Tony project below. Download HERE.